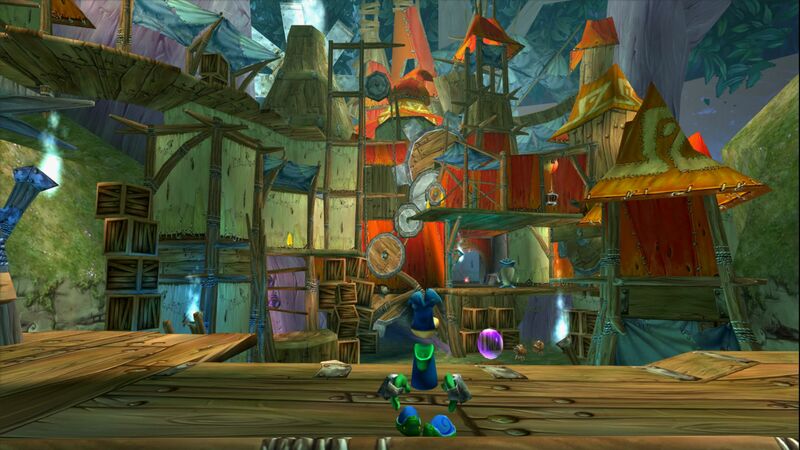 *Over 1350+ HD Textures that come straight from Rayman 3 HD. *Full NTSC-U and PAL Support. 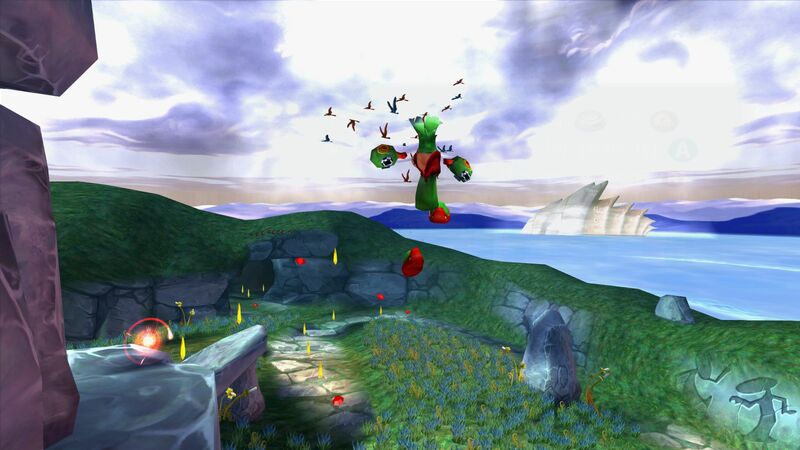 This Texture Pack works on both the American and European versions of Rayman 3. *Selectable Controller HUDs. You can choose to use different HUDs for 3 different types of controllers. Not allowed here. PM me or look around somewhere else for a link. What Programs did you use to make this? I wasn't going to post this here, but I received several requests from people to do it because they wanted to see this texture pack gain some exposure. If this isn't considered a valid texture pack and won't be allowed here, I understand and will not post the download link unless I am given permission to do so. 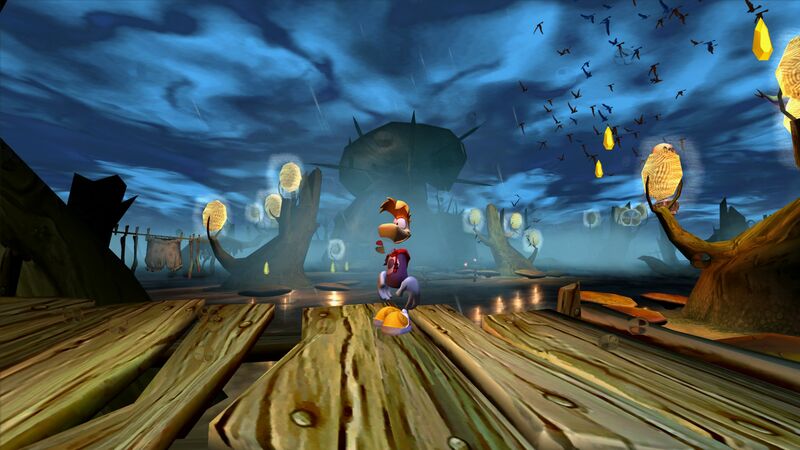 (04-24-2018, 08:12 AM)icup321 Wrote: *Over 1350+ HD Textures that come straight from Rayman 3 HD. That will probably be the reason it won't be allowed. It is copyrighted material. (04-24-2018, 05:10 PM)Admentus Wrote: That will probably be the reason it won't be allowed. It is copyrighted material. 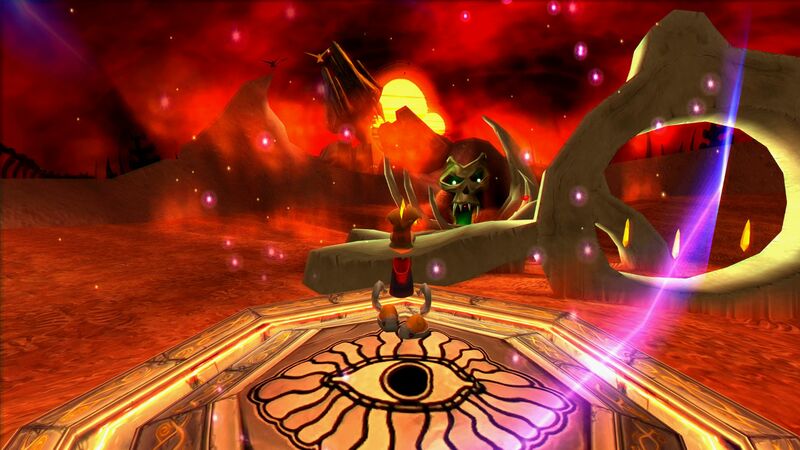 @icup321 - Sorry, something like this is not allowed on these forums. The emphasis is on "custom" textures, meaning your own work. 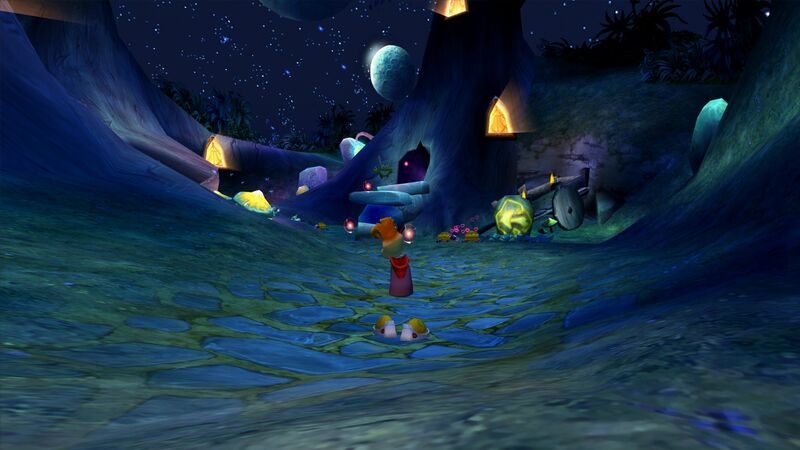 It's okay to use official textures as a base, but you can't copy+paste textures from Rayman 3 (PS3/360). Those textures are copyrighted to the companies that made them, and you'd need their permission to redistribute any of them. I do appreciate you for waiting and not posting the download link. As I said, unfortunately I can't approve this project. Alright, I understand. It was worth a try. At least now people won't be telling me to post this here anymore even after I told them it wouldn't be accepted. While we can't accept this content, at the very least people can contact you if they're interested in learning more about it. There's always the possibility that people could dump the textures themselves; I know someone else did that for a situation like this.